Going to a show? 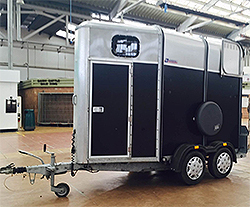 Hire our one of our IFOR Williams horse trailers. You'll find them perfect for transporting your horses to and from a show, safely and securely. 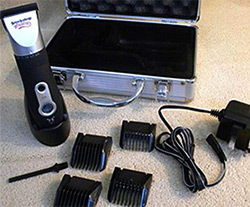 Looking to groom your horse, but haven't got the gear just yet? You can also hire horse clippers, to keep your horse looking neat as it should be, at an affordable price. 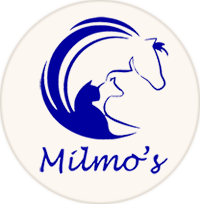 Sign up for the latest news, offers and updates from Milmos!